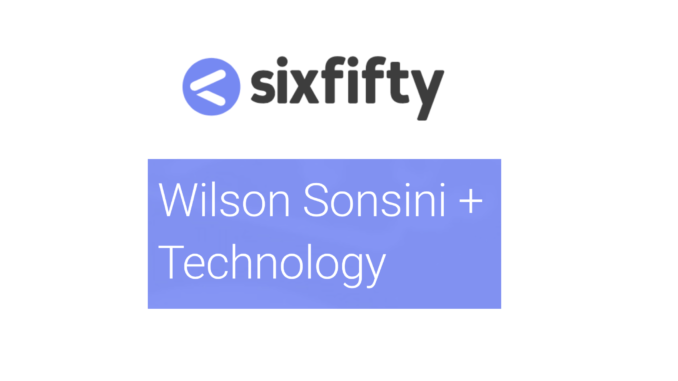 California-based legal services business, Wilson Sonsini Goodrich & Rosati (WSGR), which has long had a focus on tech companies, has announced the formation of SixFifty, a new legal tech software subsidiary. 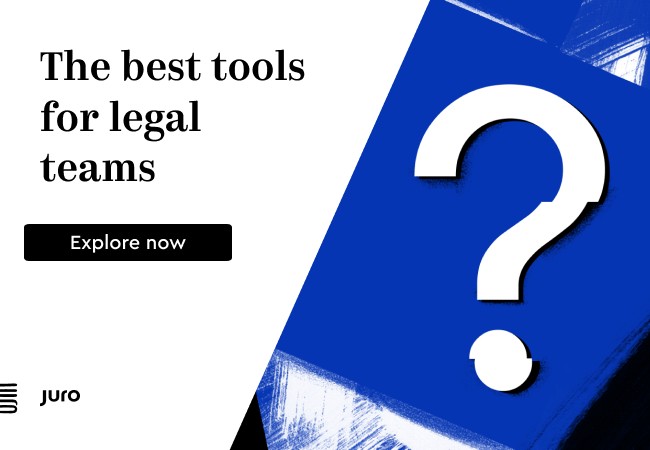 Backed by WSGR, SixFifty is ‘developing automated tools designed to make legal processes efficient and affordable’ said the firm. ‘The hallmark of all SixFifty products [will be] the combination of human expertise with automated functionality,’ they added. SixFifty plans to develop and release multiple products, starting with SixFifty Privacy, a tool that businesses can use to assess and plan their compliance with California’s Consumer Privacy Act (CCPA). SixFifty will operate in tandem with lawyers from WSGR. One could see this as similar to the work of Reed Smith’s spun off tech group, Gravity Stack, and Atrium Law, which has a parallel tech division. SixFifty will be led by Kimball Dean Parker, its new president, and Lincoln Porter, as its CTO. Parker is also director of LawX, the legal design lab at Brigham Young University’s J. Reuben Clark Law School in Utah. Most recently, Parker and Porter created GDPR IQ, an automated software solution that generated GDPR compliance documents. Prior to that, the duo developed SoloSuit, an automated software tool that helped those who have been sued for a debt in Utah to file legal responses. ‘With WSGR’s industry-leading legal counsel and the experience Kimball and Lincoln have in creating automated legal solutions, SixFifty is positioned to deliver innovative efficiency and affordable answers to even the most complicated legal challenges facing small businesses and emerging companies,’ he added. Sounds great! Good luck to them. And, it’s great to see really large legal services businesses such as WSGR start to use phrases such as ‘machine efficiency’ and also to quite explicitly point out the unnecessary cost of lower value manual legal processes to businesses.